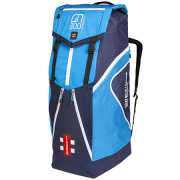 The choice of England Test Cricket Captain Alastair Cook. 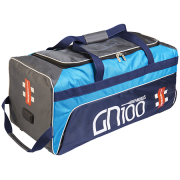 Gray Nicolls have yet again produced a fantastic range of bags for the 2019 season to cater for all cricketers needs! 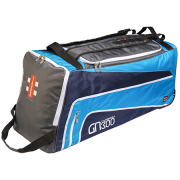 With the addition of some fantastic new bags including the Predator 3 1500, XP1 1000 and the Legend Duffle, along with the continuation of the very popular bags from last year including the Supernova Duffle, GN1000 and Prestige. 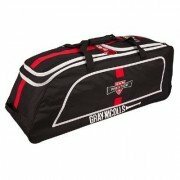 Whether it's a Large wheelie bag, small duffle bag or anything inbwtween Gray Nicolls is guranteed to have the bag for you. 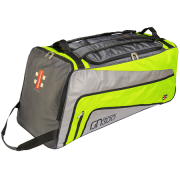 With huge stock levels,speedy delivery and fantastic customer service All Rounder Cricket is the place to shop for this fantastic range of bags.